Mes Amis or “my friends” – An acoustic Gypsy Jazz quartet. We play infectious music that appeals to listeners young and old with insistent rhythms, bouncing bass lines and sweetly intricate melodies. Instrumentation includes two guitars, upright bass, and a woodwind or violin player. BIG DEE is an 8-piece Maine Band with a Great Repertoire of music. We play at any kind of event where there is need for a serious dance party. Big Dee features a horn section, multiple vocalists, professional sound equipment, and an incredibly diverse musical selection. Swingin’ Overtime is an 11-piece contemporary jazz orchestra. We currently play a lot of Swing music from the early 1900s, but with a mix of Latin, pop/rock, and contemporary jazz. We have vocalists for the Frank Sinatra, Michael Buble’, and Natalie Cole charts. “Classy and Fun” would be the best description of Swingin’ Overtime. The Ellis Quartet is led by Shane Ellis, musician and native of Mount Desert Island. The group plays Latin, Swing and a blend of other musical styles – great for dancing or just listening. Also available as a trio or quintet. Add a vocalist for special occasions. The music of this regional Trio branches out into many styles of music. Beau Lisy, Phil Kell, and Shane Ellis make up the “Mundus Trio” – A perfect group for small parties and events. 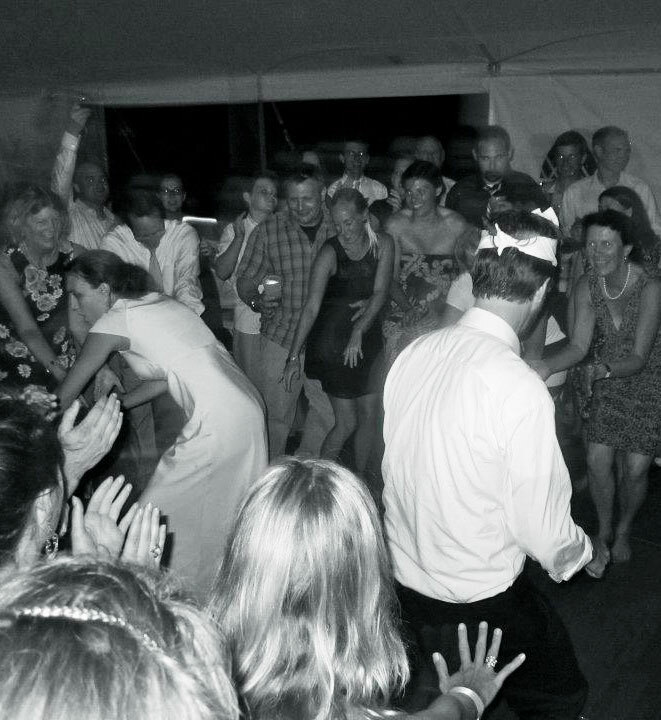 Ellis Bands of Maine – Live professional bands for weddings, ceremonies, anniversaries, birthday parties, special events, and gatherings in Maine. 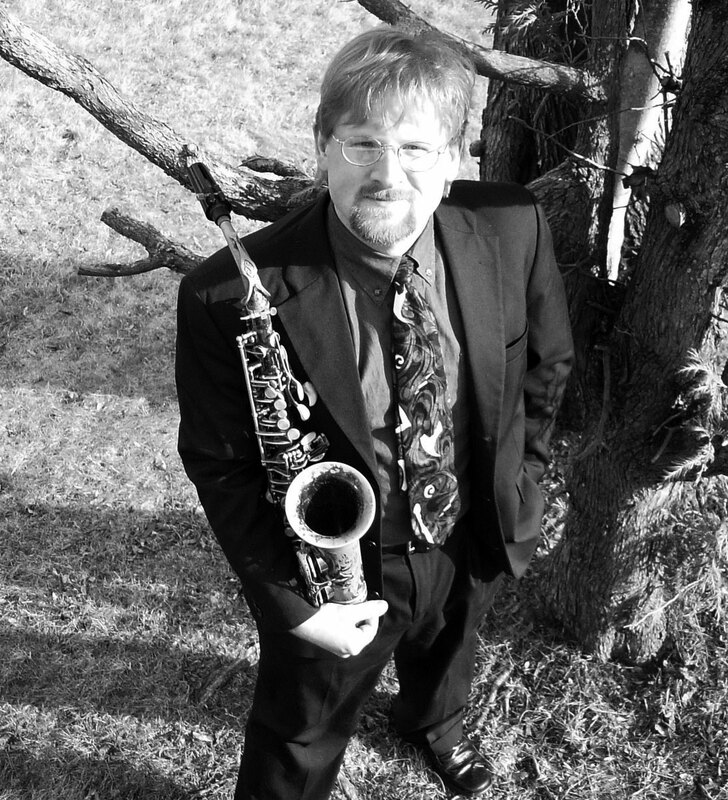 Ellis bands play Pop, Rock, Motown, Blues, Jazz, Latin, Swing, and Classical music. Ellis bands provide fabulous live music with amazing musicians and reliable service. Ellis can provide pro audio and band equipment rental for your event. We are able to run sound remotely (using an ipad) for minimal impact on your setting. 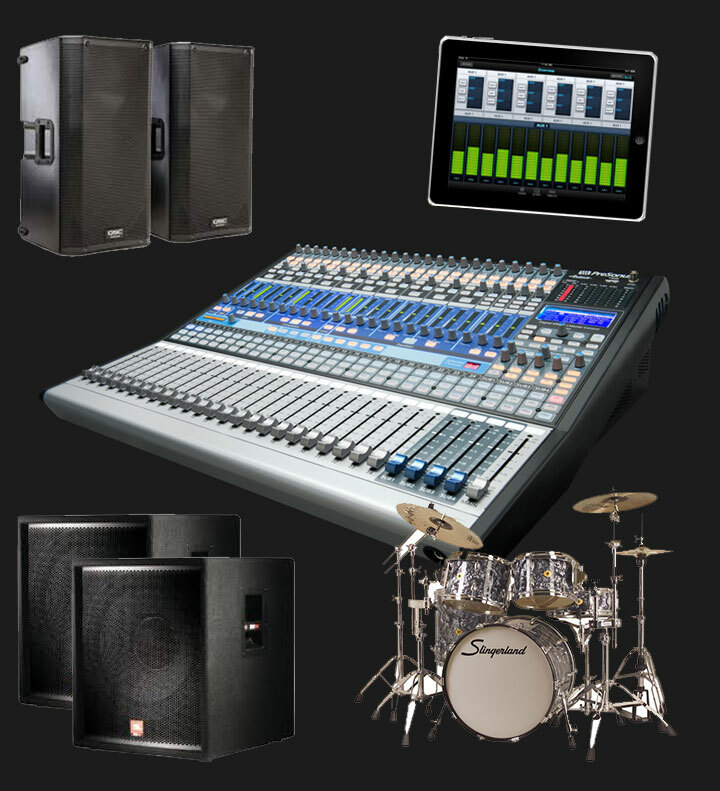 Equipment includes JBL & QSC speakers, Mackie & PreSonus boards, microphones, monitors, drums, amps, keyboards, and pianos.